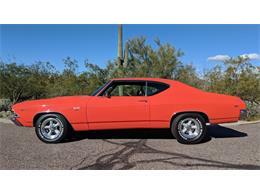 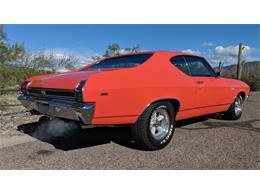 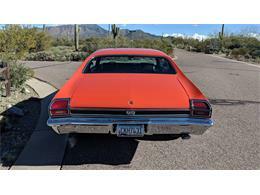 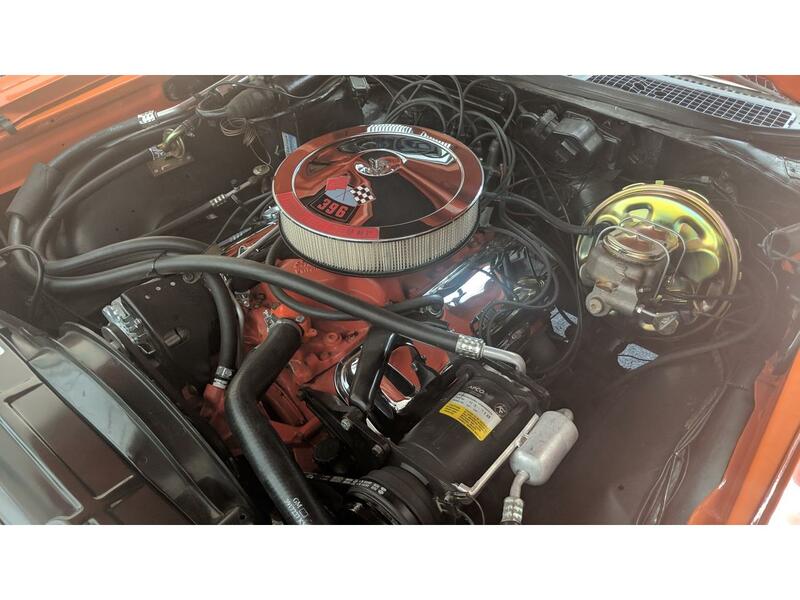 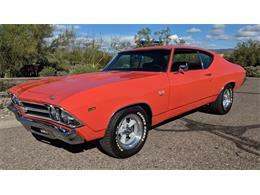 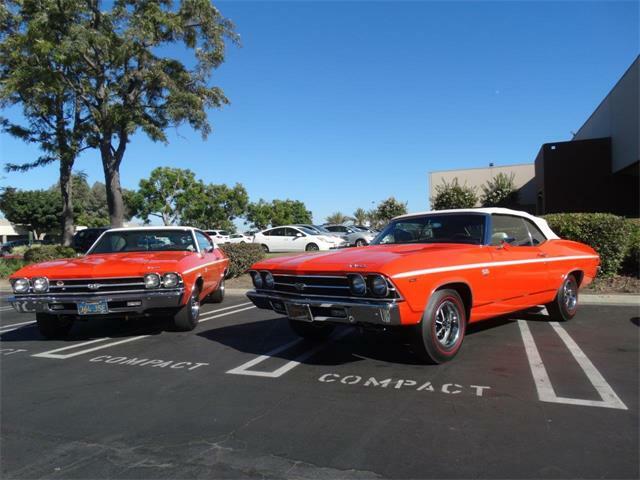 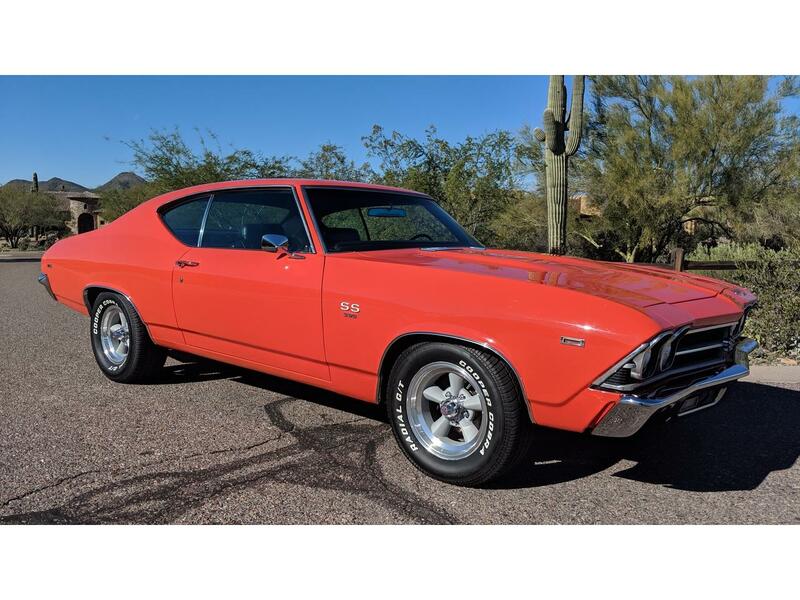 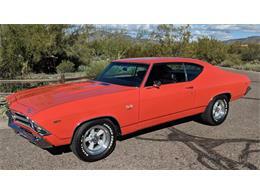 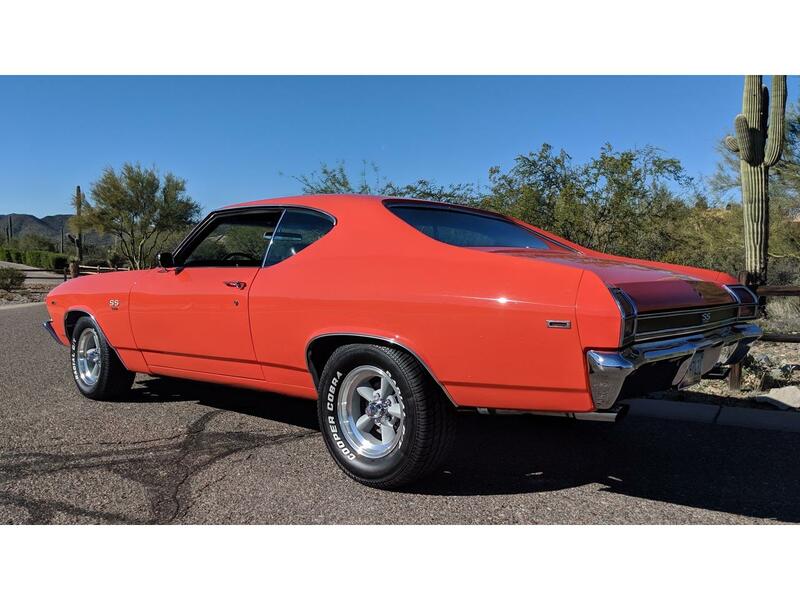 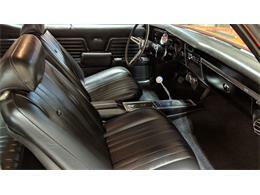 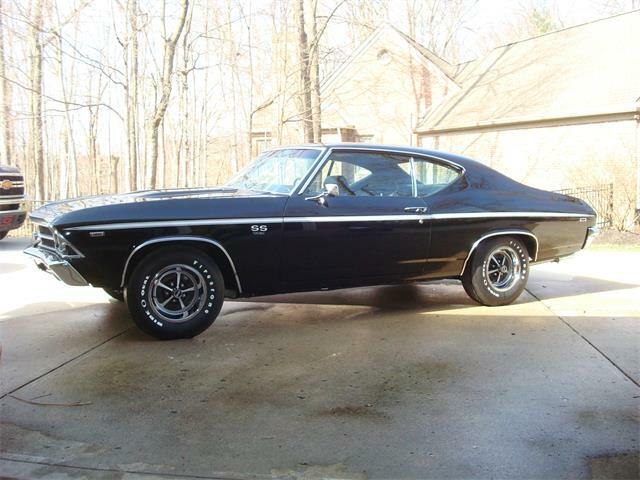 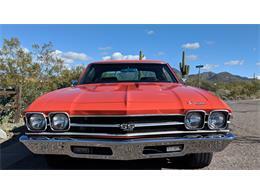 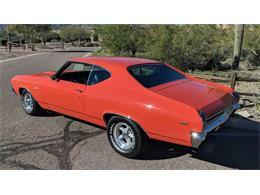 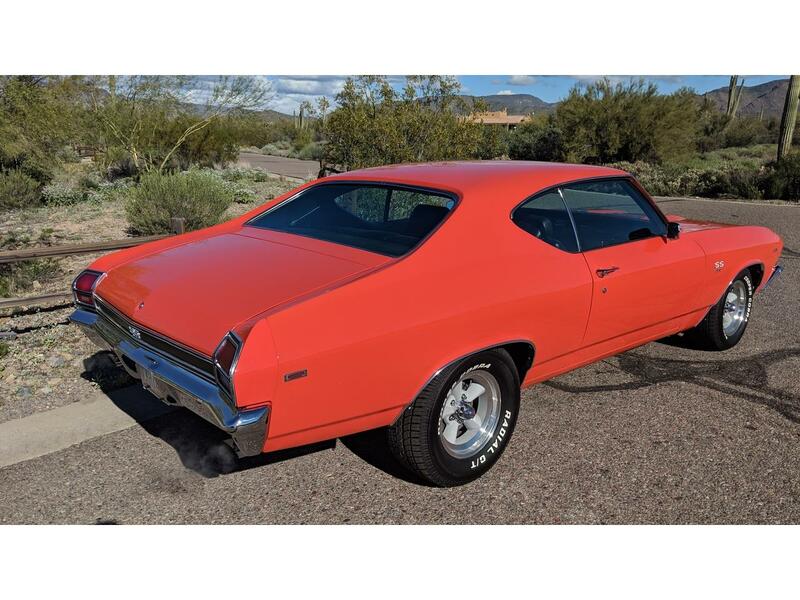 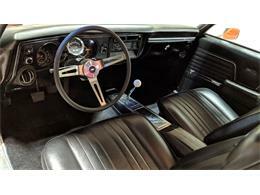 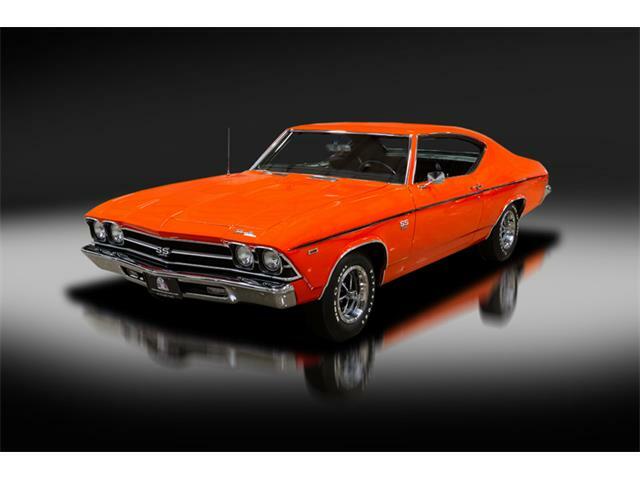 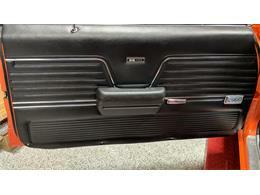 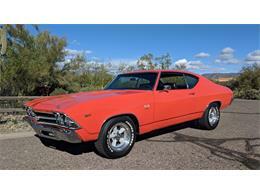 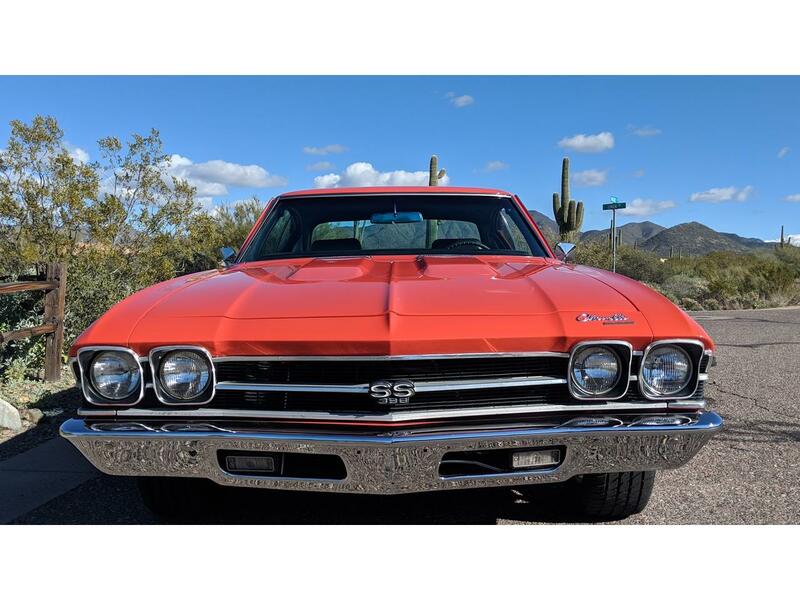 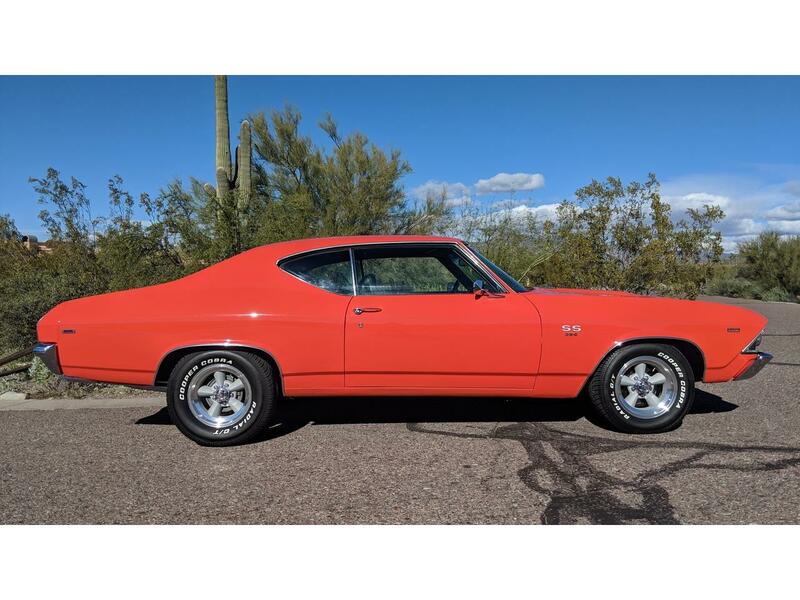 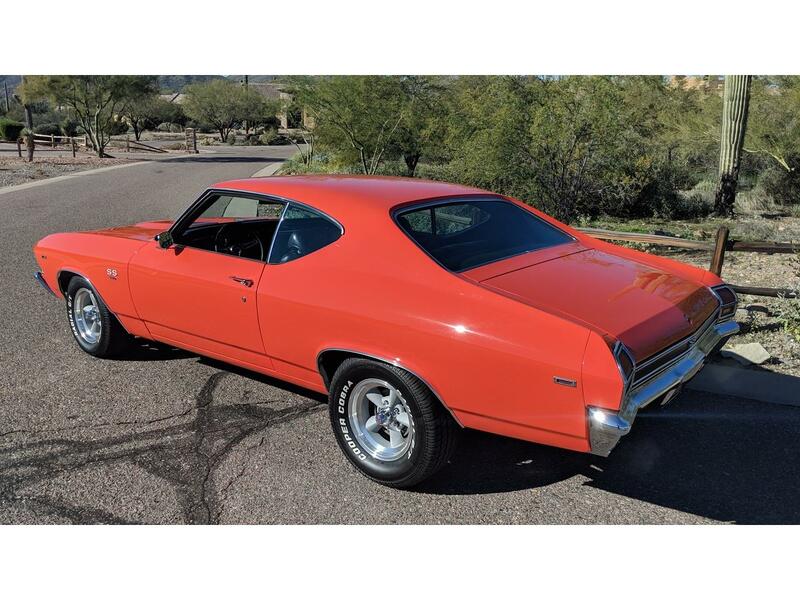 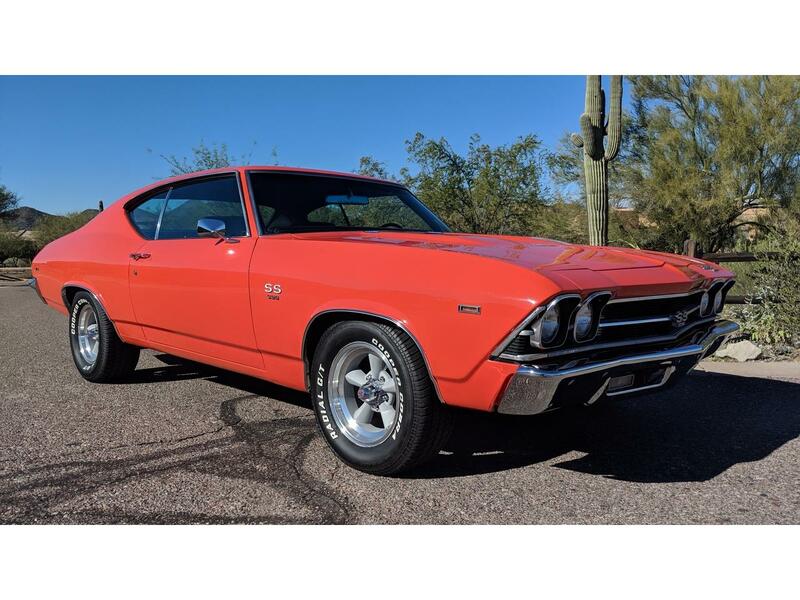 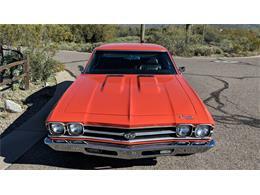 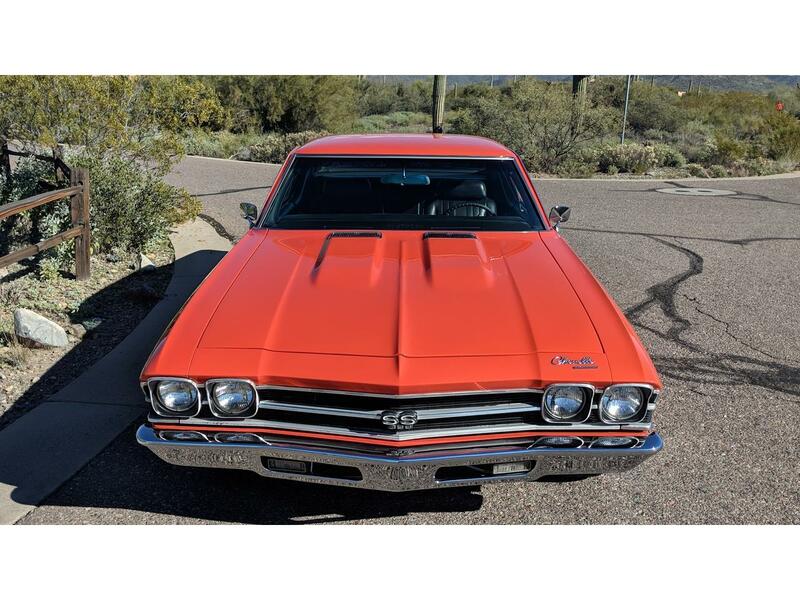 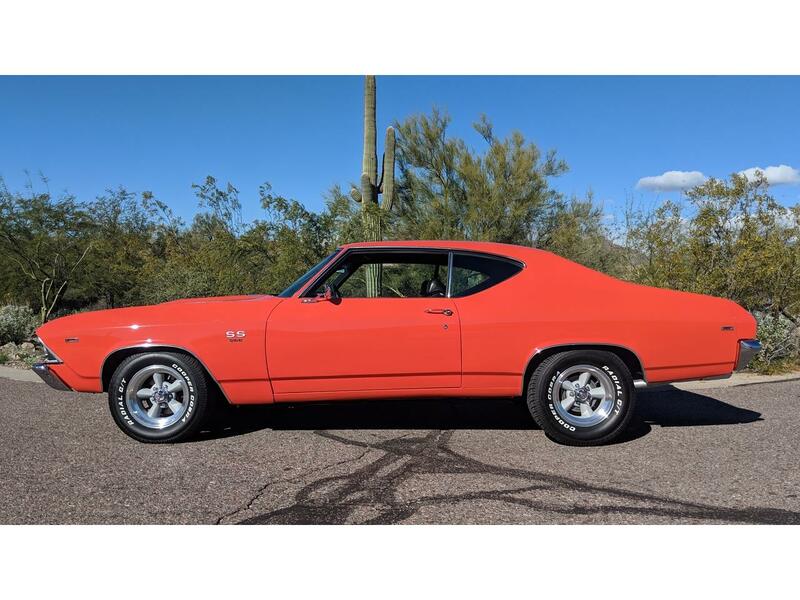 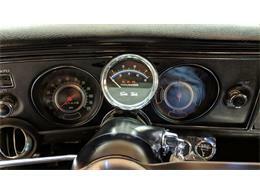 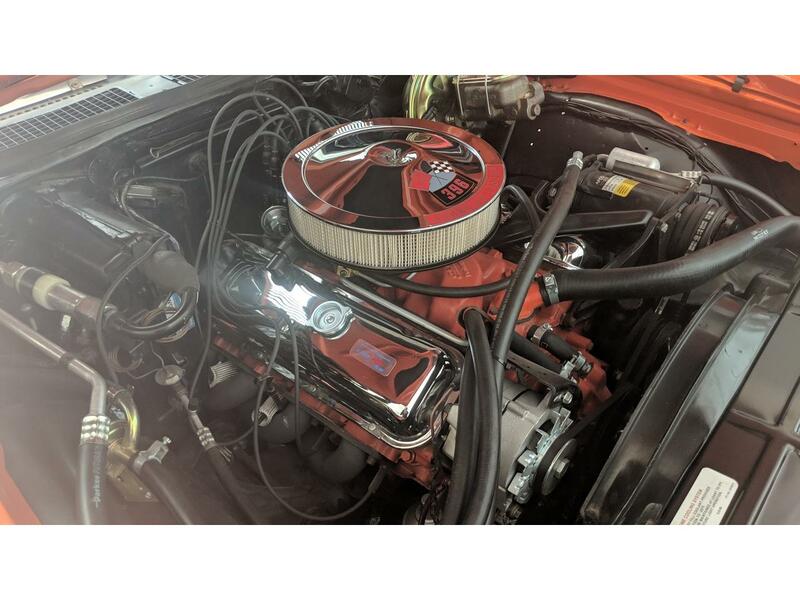 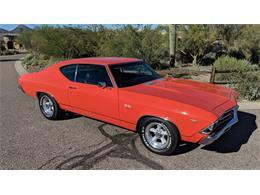 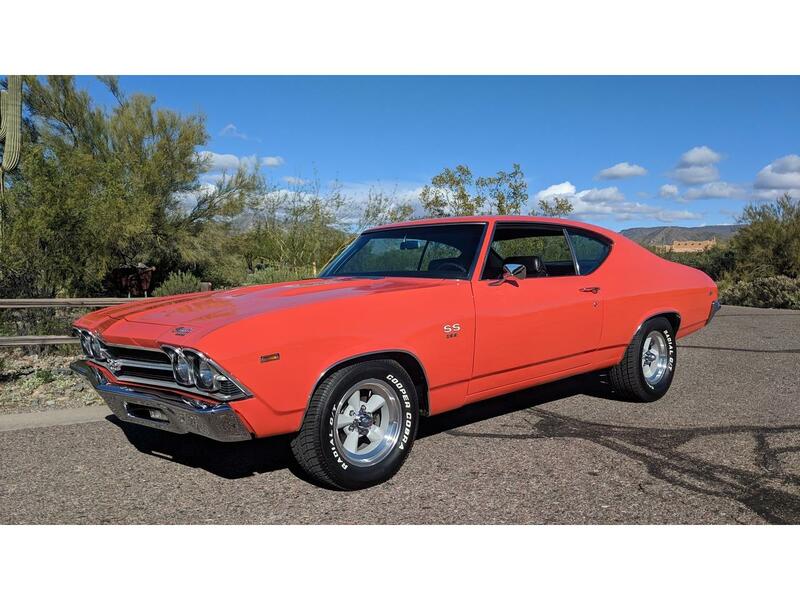 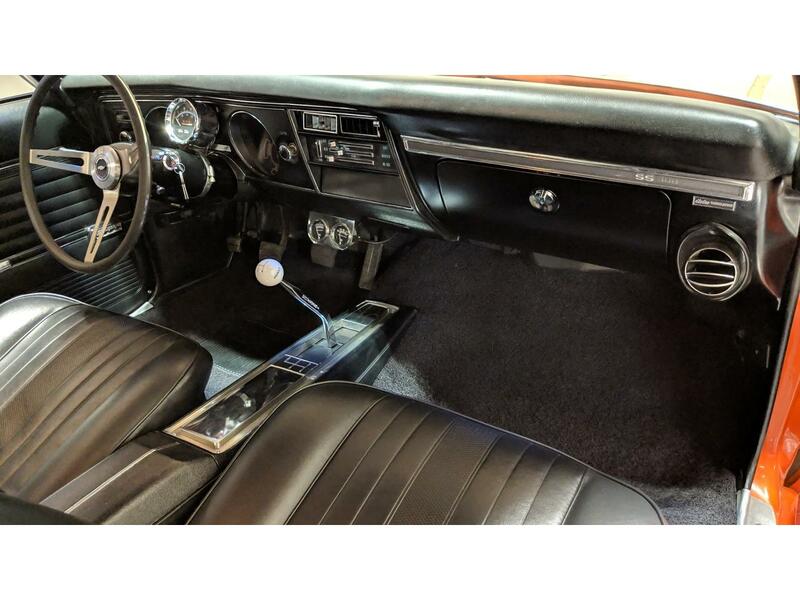 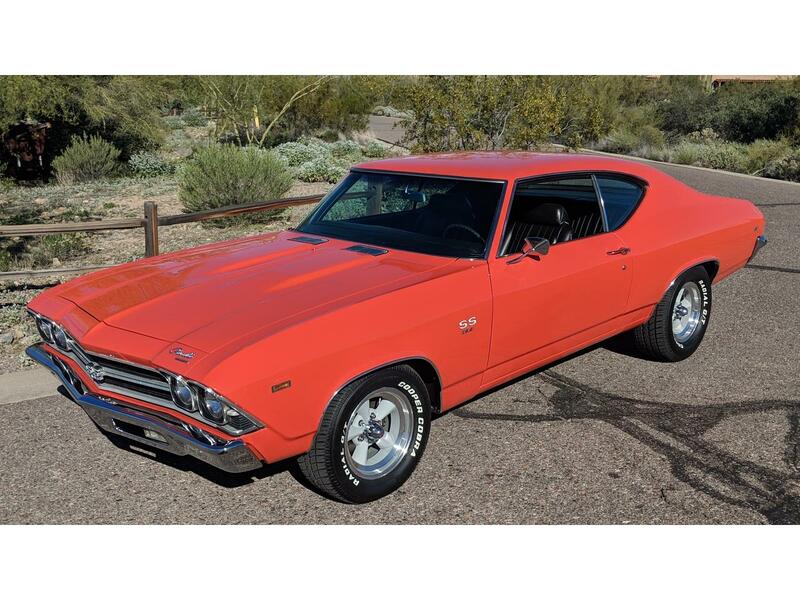 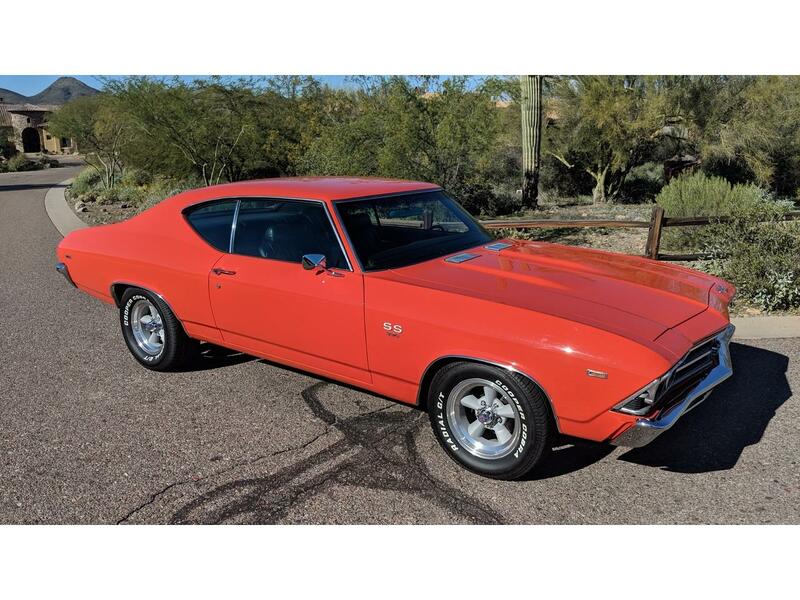 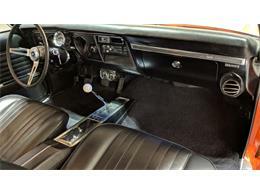 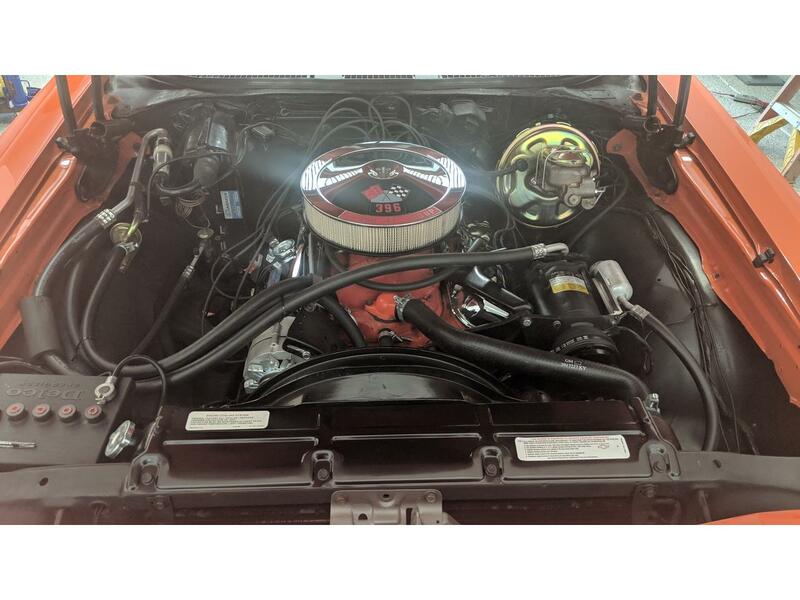 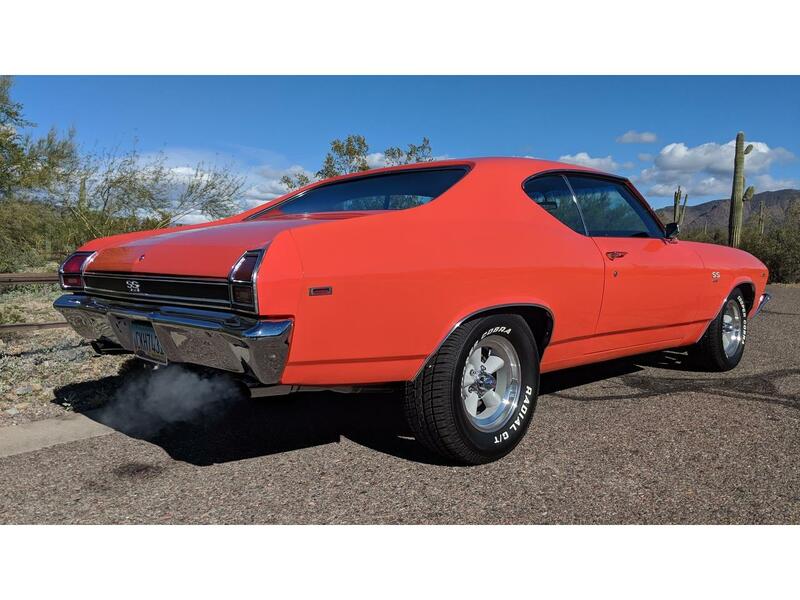 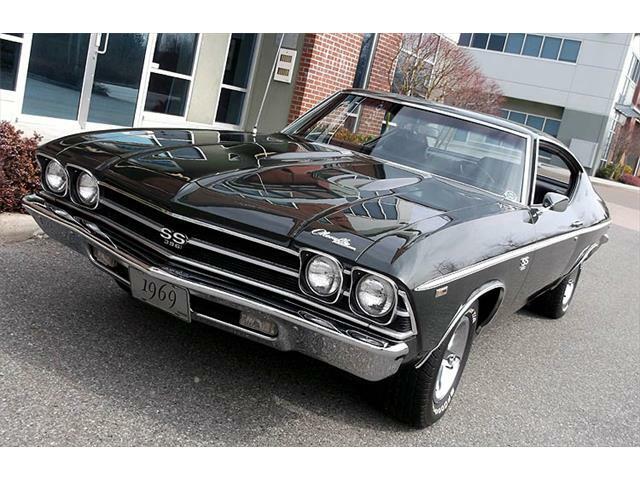 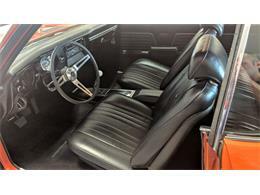 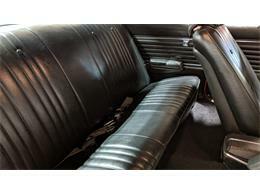 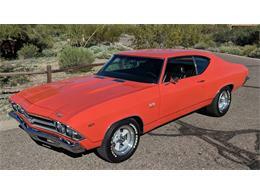 For Sale by owner 1969 Chevrolet Chevelle SS 396 Real deal muscle car. 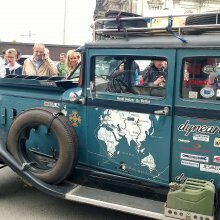 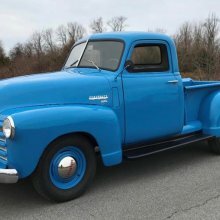 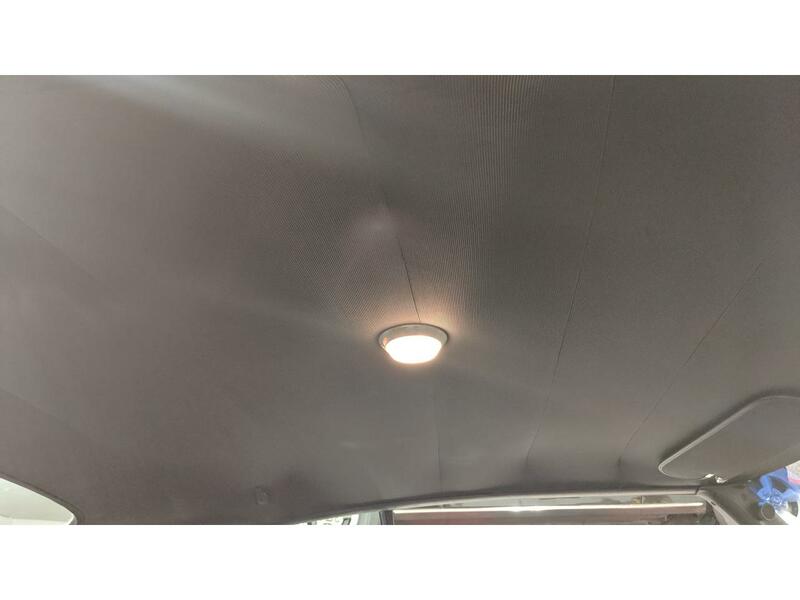 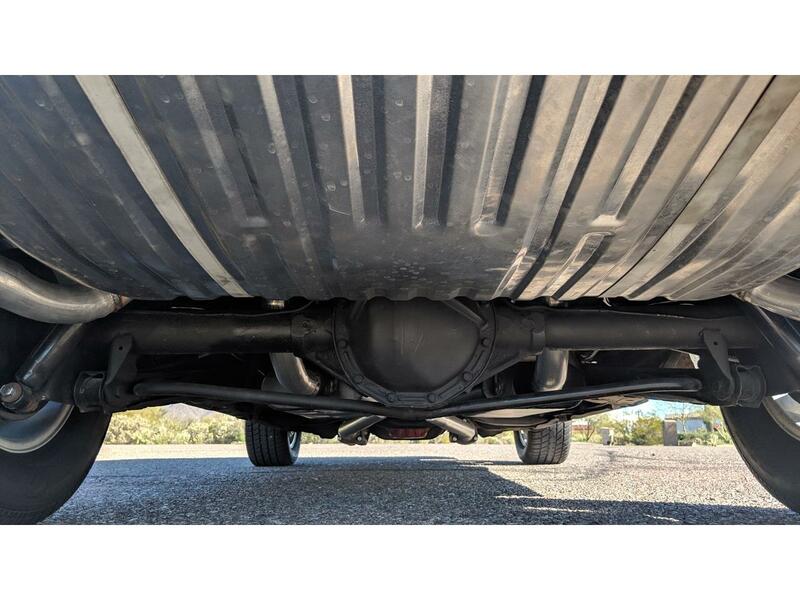 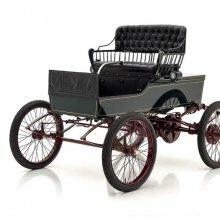 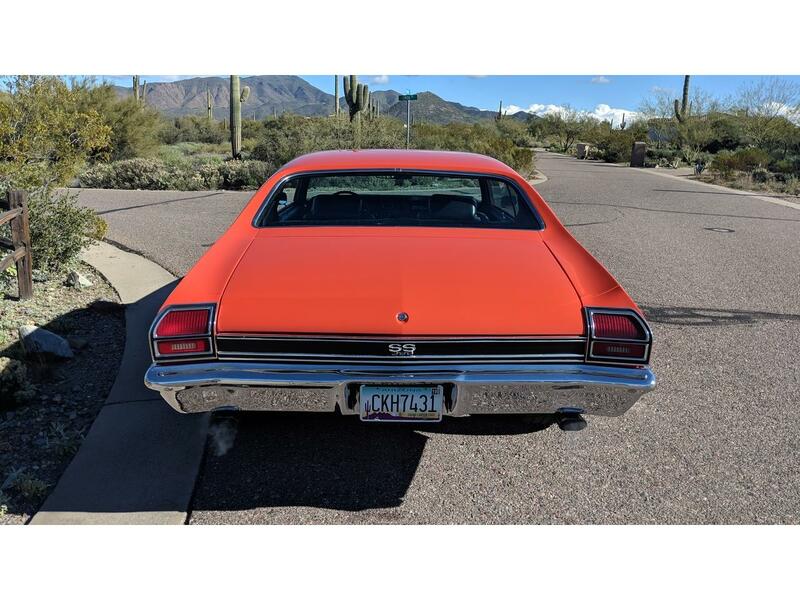 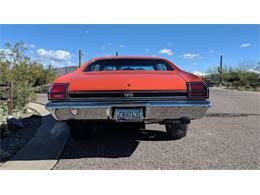 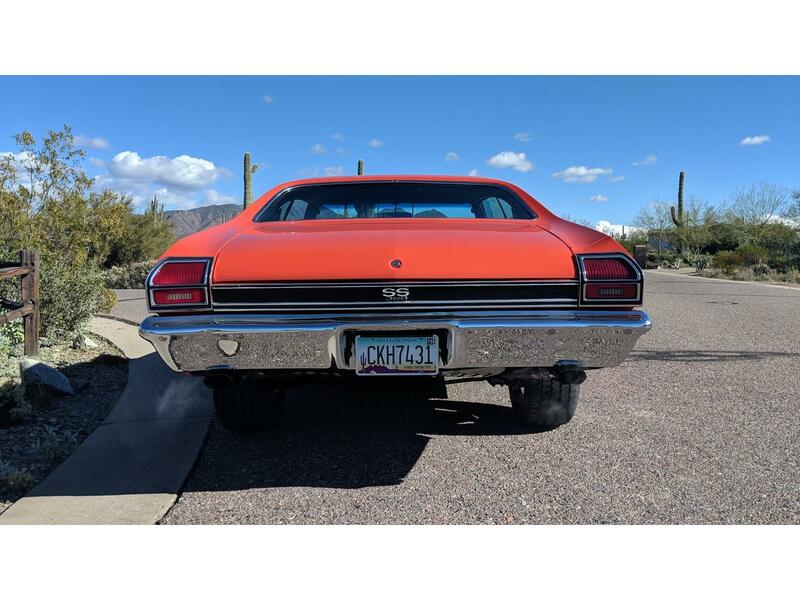 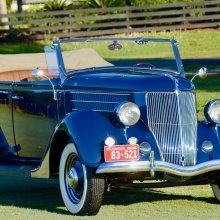 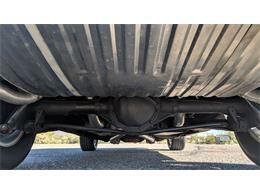 Original Arizona dry desert car with zero body damage or rust rot or repairs..
Over $20,000 Spent in recent service and restoration of mechanical components, wear items and interior. 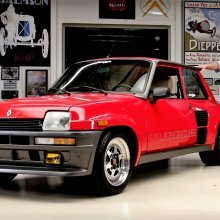 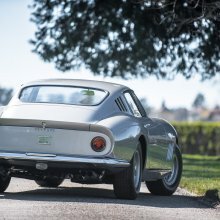 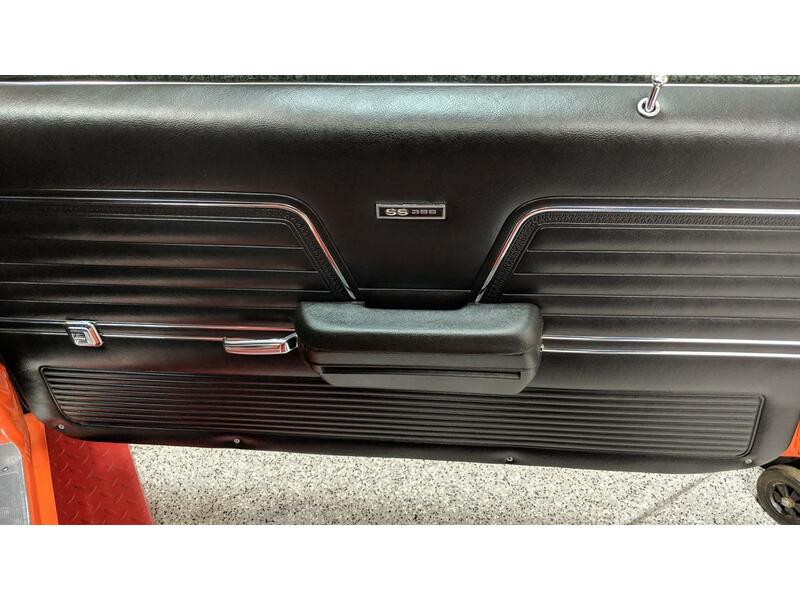 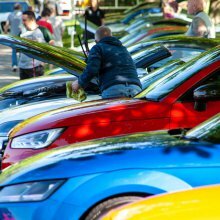 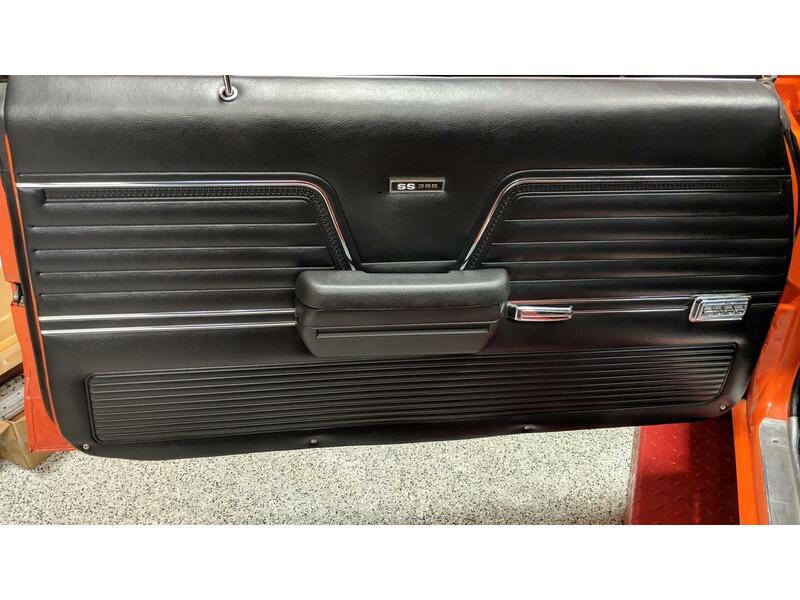 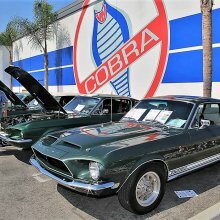 The list could go on for ever of every little detail item that has had attention to make this car nearly perfect! 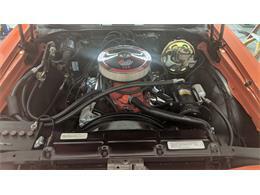 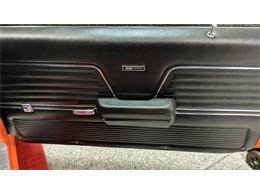 This car is ready to rock and roll Please call with any questions!